The head of Chechnya, Ramzan Kadyrov has accused Western media of cynicism and immorality for quoting terrorist Doku Umarov, who is behind numerous attacks on civilians in Russia. The leader of the Chechen Republic expressed his indignation over well-known Western agencies and newspapers “becoming a megaphone for one of the bloodiest terrorists”. 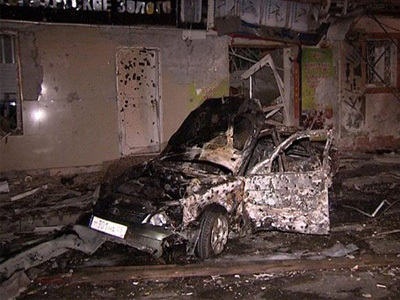 “Umarov has never been a politician and even a separatist. 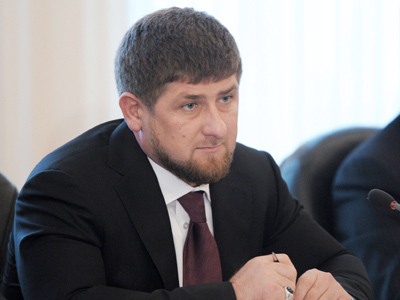 He’s got no ideas or views,” Kadyrov told reporters in Grozny, as cited on the Chechen government official website. Kadyrov reminded that 30 years ago “bandit and criminal” Umarov was convicted of a murder and joined militants to hide from justice. “These words come from the terrorist who claimed responsibility for numerous tragic events which claimed lives of hundreds of people,” Kadyrov pointed out. Umarov cannot wait to see Russia not led by Putin, since “an epoch of chaos and anarchy” ended in the country after he came to power.Kadyrov noted that thanks to Putin, a crippling blow was given to thousands-strong terrorist groups which flooded North Caucasus. 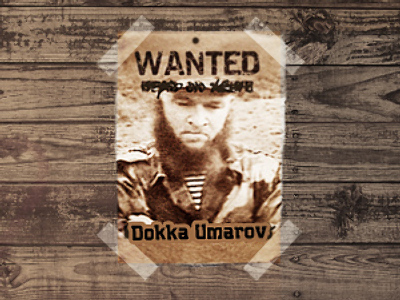 The Chechen leader also observed that, even though the US put Doku Umarov on its terrorist list, it has so far yielded no results. “The bandit still gets a tribune in American and other Western media outlets. Nothing has been done in those countries to help Russia capture the terrorist,” Kadyrov said. 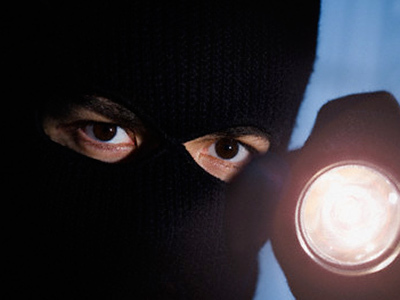 “I bindingly confirm that law enforcement agencies are searching for him night and day. 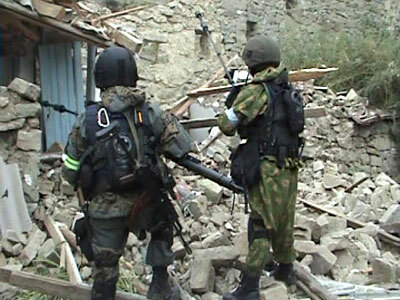 If he is in Chechnya, he will be detained or eliminated,” the leader of the republic concluded. 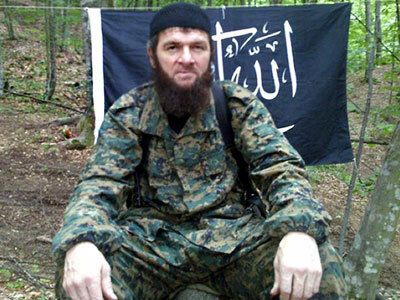 Umarov, Russia’s most wanted terrorist, claimed responsibility for a number of terrorist attacks, including the explosions at Moscow Domodedovo Airport and the Moscow Metro, as well as the Nevsky Express train attack.